3 Bedroom Flat For Sale in London for Asking Price £325,000. 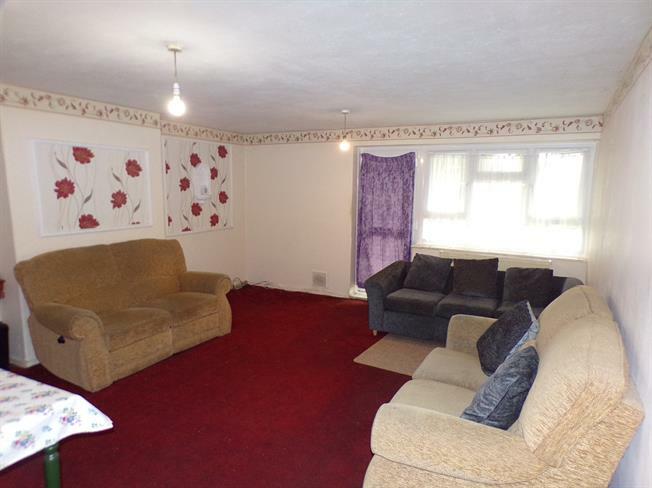 A spacious three bedroom ground purpose built flat in need of modernisation. The property comprises of good size living room with direct access to balcony, kitchen, bathroom, separate WC, ample storage, double glazing and communal gardens. The property is offered chain free.